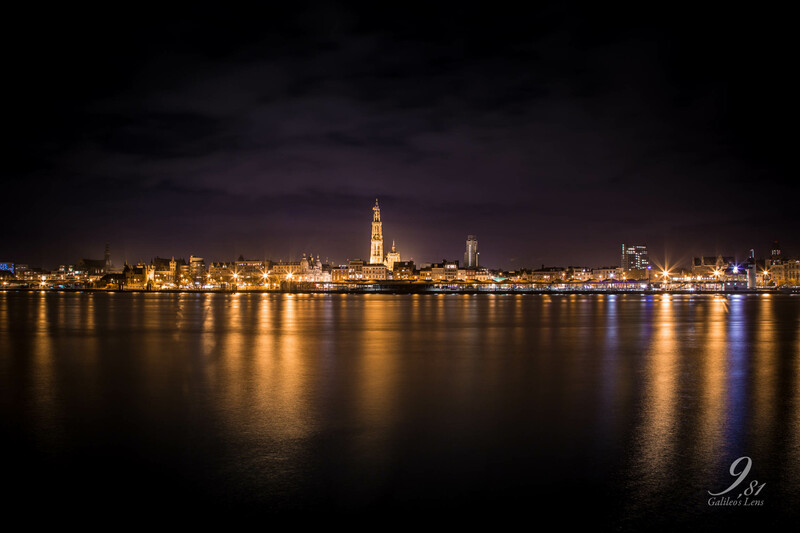 We would like to welcome you to the 2016 edition of the European Women's Go Championship in the beautiful city of Antwerp, Belgium. The venue is located right in the center city, close to the beautiful old part of town and easy to reach from Antwerp-Central Station. Even Antwerp Intl. Airport is only about 4km away from the venue, with frequent busses to the city of Antwerp. The European Women’s Go Championship is open to all female players representing a Go Federation/Association that is a member of the European Go Federation, regardless of their title or rating. There is no limit to the number of participants per country. Depending on the number of particpants we will decide on the distribution of prizes.